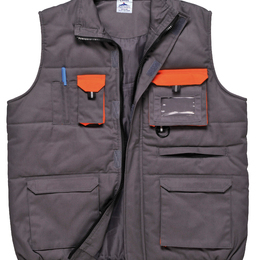 Recognition Express offer several different personalised clothing options, which are suitable for a range of applications. In every case we aim to ensure that your company or organisation is represented in a professional way that you and your employees can be proud of. 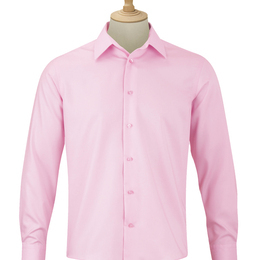 Whether you’re looking for a formal or casual clothing option, we have an item suitable for you. What your employees wear directly affects your brand and reputation. A smart and stylish collective look promotes a sense of pride and unity among workers. Wearing a uniform may allow them to feel that they themselves are representatives of the brand, and must act in accordance with this to maintain their employer’s reputation. Recognition Express in Swindon offers you a simple and hassle-free way of getting your logo onto a wide range of high quality clothing. 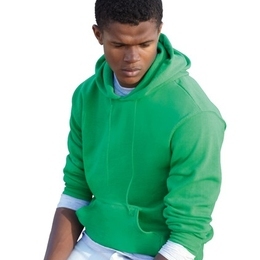 We are screen printing and embroidery experts with an impressive portfolio. Sporting events are often attended by many people and are a great way to focus attention on your brand. 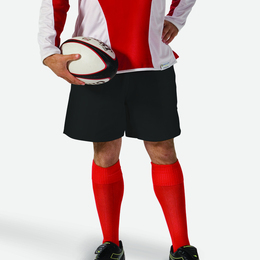 We have a wide range of promotional sports clothing, which look great both on and off the pitch. 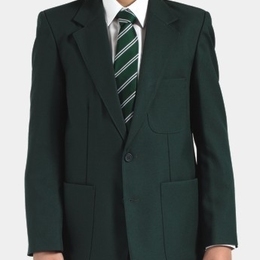 For our workwear and schoolwear, you can either purchase an item of clothing embroided with your company logo, or alternatively you can select one of our badges if you do not want to buy a full clothing item. Whether you are looking to promote or kit out, we can meet your needs.